We live in a world of mobile technologies. Resistance is futile. Smartphones and tablets have long been part of our lives, and an increasing number of people are using them to retrieve and analyze information. Surely SEO analytics and optimization aren't going away. 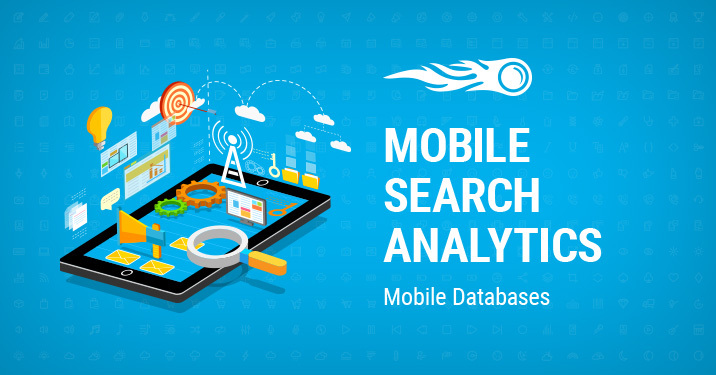 That’s why today we’re happy to launch our new mobile search analytics databases! As you may also be aware, Google is about to roll out a new mobile-first index. Should you wait for this moment? Waiting may have negative implications for your business. Go ahead and develop your mobile keyword strategy right now, focusing on your competitors' activities. How do you like this update? We can’t wait to hear your ideas, comments and suggestions. Feel free to hit us up with an email at [email protected].